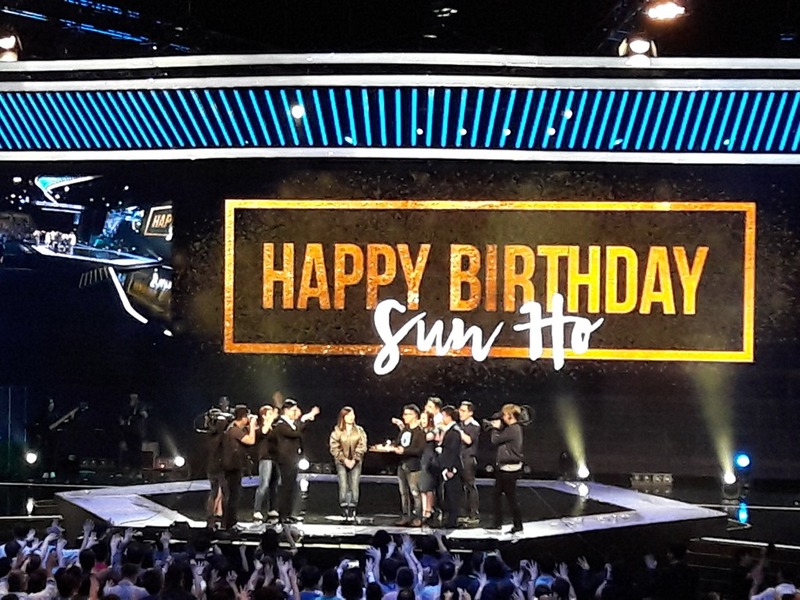 Celebrated Pastor Sun’s birthday this weekend!! May God grant her the birthday wishes! !